The original, non-Steam Cry of Fear installer, with the option to update it to version 1.55 (AKA, the version right before the Steam release). I originally found this on Fileplanet a while back, and thought it could do with having an additional site to download it from. 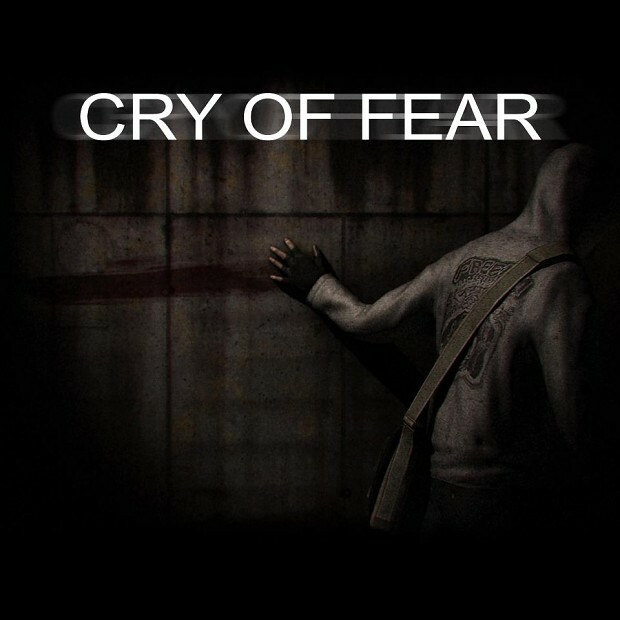 I think it's interesting to go back and play the old version of Cry of Fear and think about how far it's come, first as a mod, then as a fully-fledged game. Just thought someone else might enjoy playing it, too. CRY OF FEAR IS OWNED BY TEAM PSYKSKALLAR AND THEIR RESPECTIVE ASSOCIATES. I DO NOT OWN THIS ORIGINAL INSTALLER. the first cry of fear. Still golden. I have a ton of respect for Team Psykskallar and love their work, but I'm happy to have the version right before the Steam version because now enemies won't run through walls. A time where some enemies could actually be avoided to conserve ammo and your life. Oh, I thought this was beta version when Simon's face is half-seeing version. Looks like you are person who likes experiments, so you should be able to find answers on your own (but I don't recommend you to use anything except OpenGL). An unhandled exception occurred in the application, and don't launch.